The final episode of Impact on Pop TV did the show's best numbers since changing to its later time slot. Thursday's go-home show for Homecoming averaged 151,000 viewers on Pop. The rating in the 18-49 demo was a 0.05. In the weeks after changing time slots to starting at 10 p.m. Eastern, Impact averaged 98,000, 105,000, 129,000, 101,000, 124,000, 122,000, 116,000, 140,000, 116,000 (best of 2018 part one), 135,000 (best of 2018 part two), and 151,000 viewers. 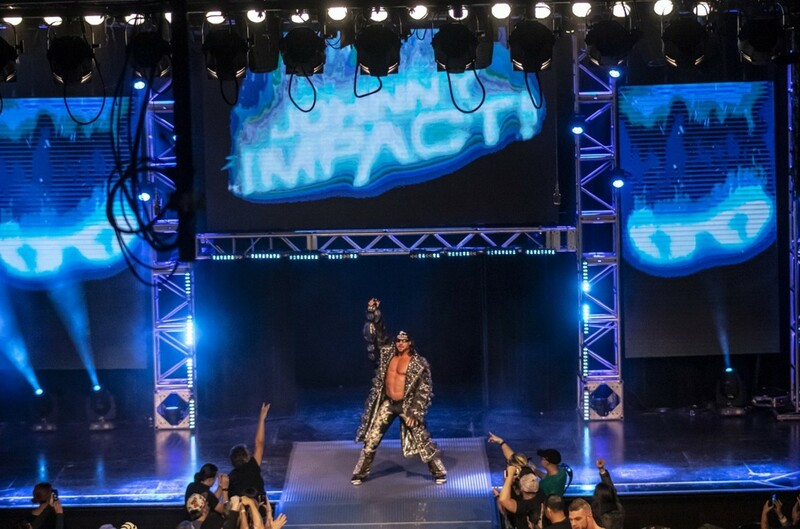 The lowest number for Impact in 2018 at their earlier time slot was 168,000 viewers. Impact's move to the Pursuit Channel will begin with the first episode after Homecoming airing on Pursuit at 10 p.m. Eastern on Friday, January 11.